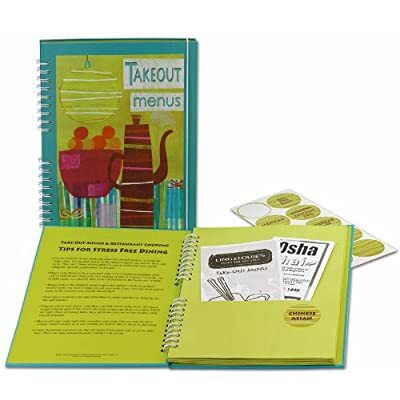 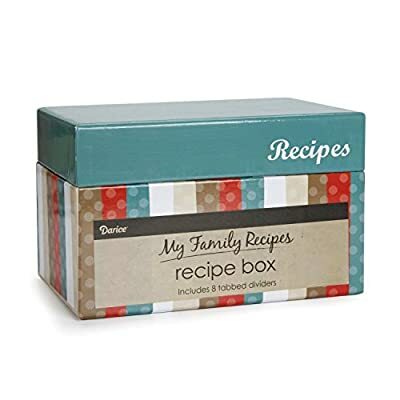 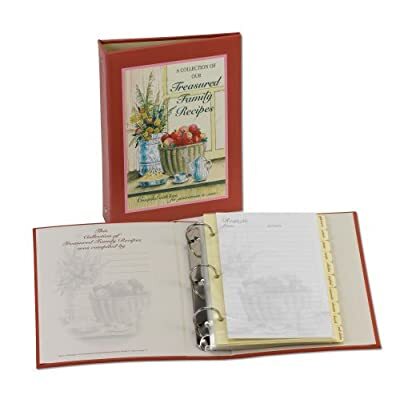 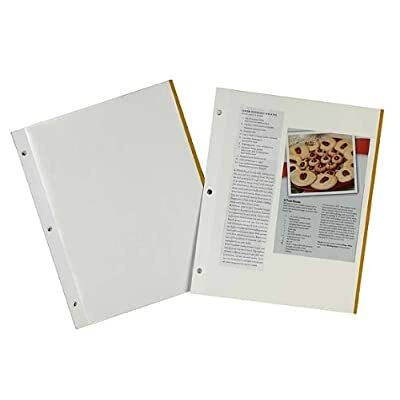 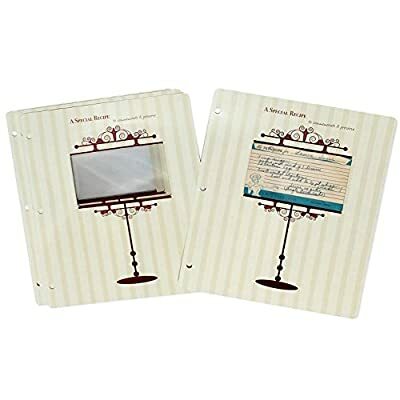 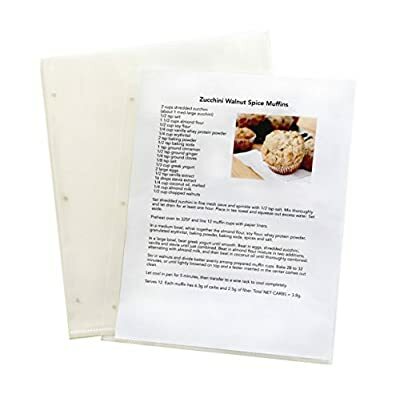 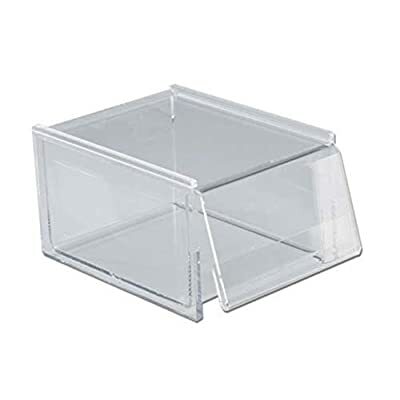 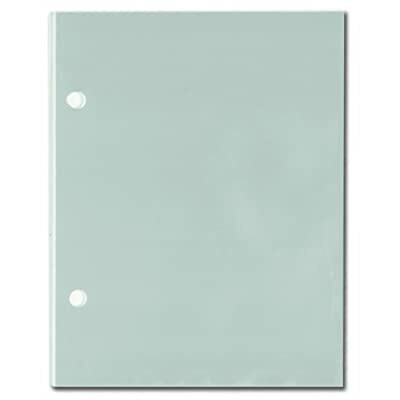 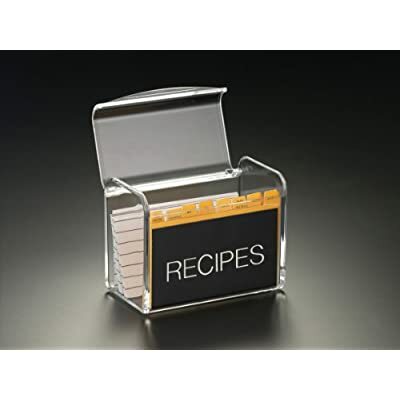 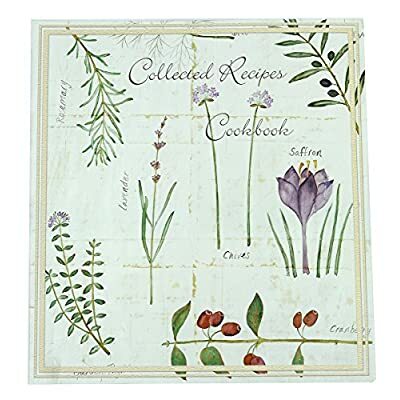 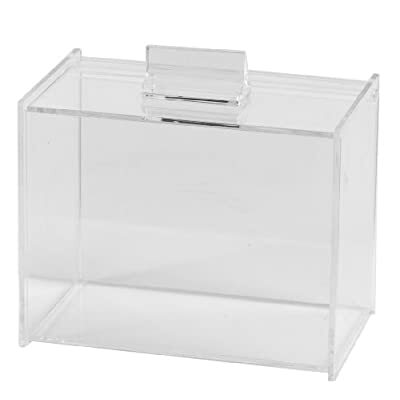 Over the years, I stocked and sold many types of recipe organizers, from simple recipe boxes to recipe organization systems that manage recipes of all sorts — cards, printouts and clippings. 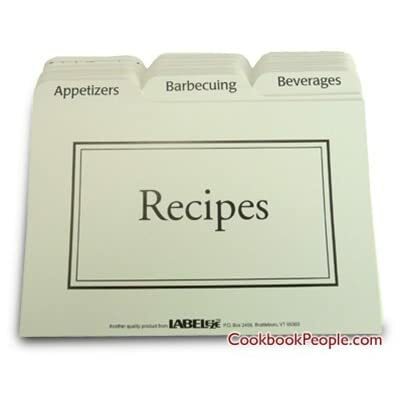 I’ve come to the conclusion that if you love to cook, you really can’t have just one of any solution. 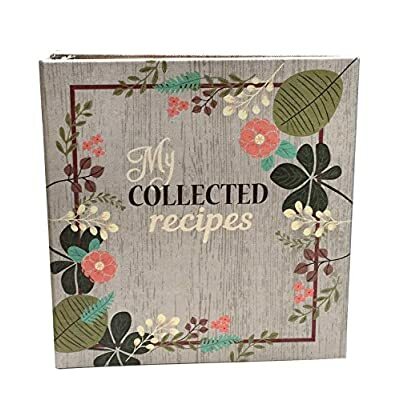 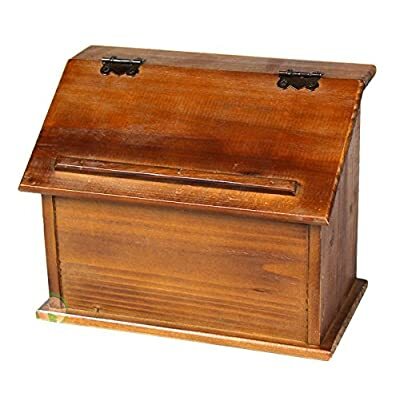 SO… here are my tried-and-true Faves: Meadowsweet binders and organizers, Rifle Paper Co. decorative tin recipe boxes, and plain boxes in acrylic, wood and bamboo — plus a few new Finds. 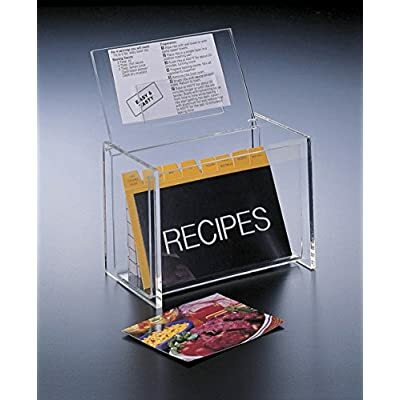 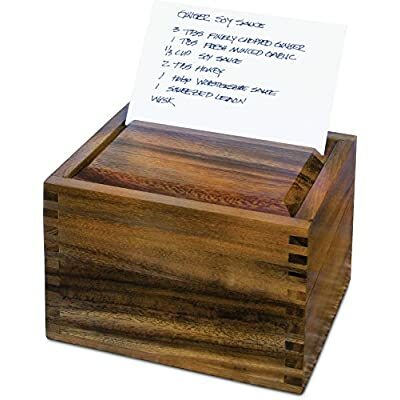 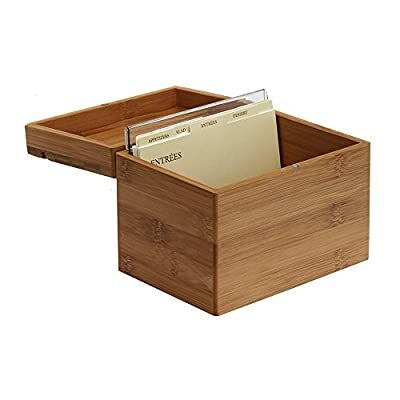 Whichever you choose, these great recipe boxes and recipe organizers are sure to add usable style to any corner in your kitchen.